Tuba City, Arizona, the starting point of the Indian Culture Tour, is easily accessible to travelers, at no more than a two hour drive from Monument Valley, the Grand Canyon, or Flagstaff. It is a great tour to learn and experience the Navajo Indian Culture. 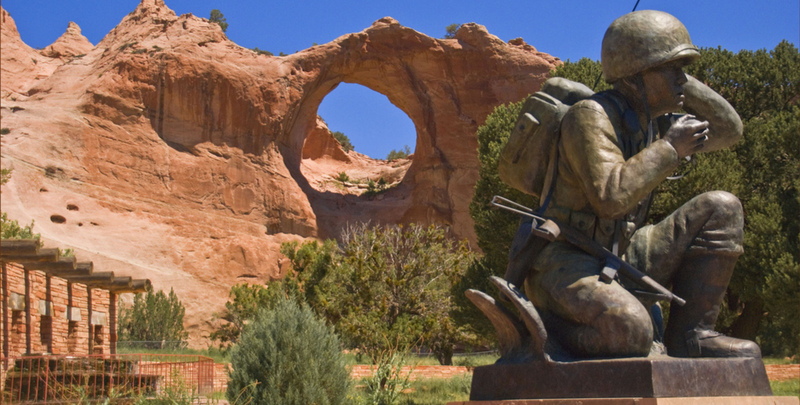 Along with Explore Navajo, the anticipated and respectfully dedicated Navajo Code Talkers Museum features machinery and tools used in battle, victory stories, transcript of a Code Talker and exceptionally detailed photos. Enjoy dinner and an overnight stay at the Quality Inn Navajo Nation. Enjoy southwestern comfort and a convenient base to explore the richness of Navajoland and its people. 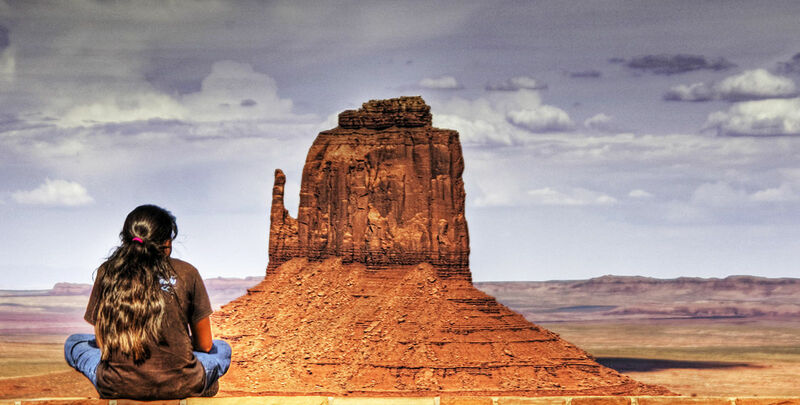 After a dinner of traditional Navajo cuisine, Southwestern or American food at the Hogan Restaurant, schedule some time to take in the beautiful Navajo sunset and a warm summer’s eve.